We've been waiting for a new tune from Goldroom for short while now. Producer Josh Legg tends to create dreamy, brilliant and clean remixes that sound like L.A. moved to a space beach. As usual, the arrangement is wonderful and forces the mind to wander! 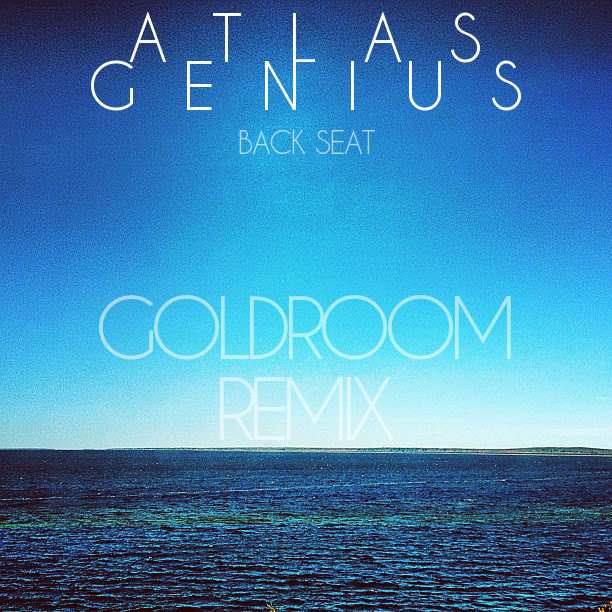 You can join Goldroom's mailing list here and follow him on twitter @goldroomtunes and download this track for free!